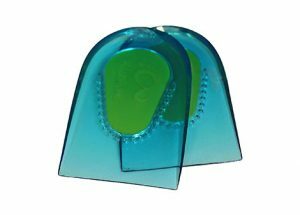 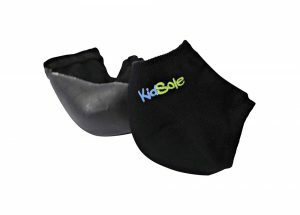 Kidsole’s Sport Insoles are designed with soft fabric with a PU gel base. 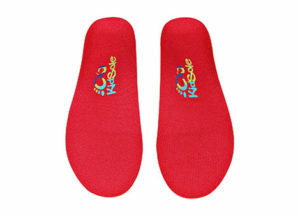 They are moisture-wicking, and highly breathable. 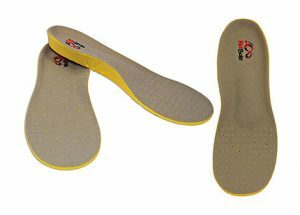 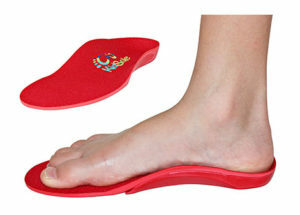 The design of the insole is intended to cushion and massage the feet. 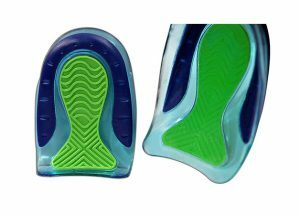 Shock Reduction and Comfort – We’ve gone through hundreds of gel shapes to get the perfect shape to minimize shock to the foot and comfort. 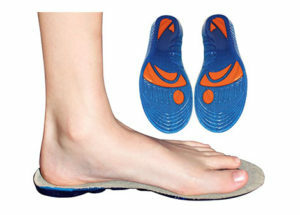 CUSTOM FIT – Our insoles come in varied lengths including 20 CM, 22 CM, and 24 CM. 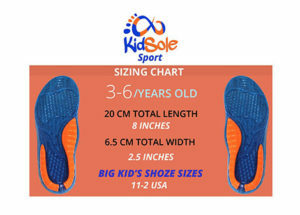 All of our insoles are 2.5 Inches wide. 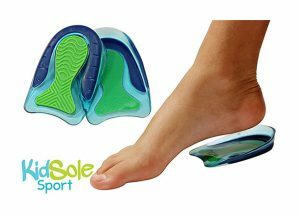 HEEL AND ARCH SUPPORT AND COMFORT – These insoles will provide extra arch and heel support with our tried and tested PU gel design. 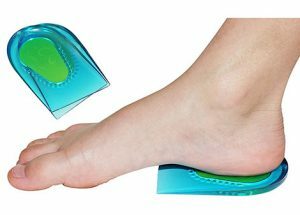 The gel helps to absorb pain-inducing shock and help eliminate aches and pains over time. 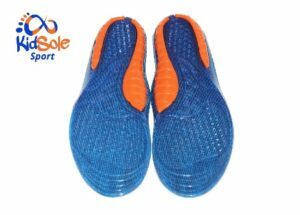 Additionally, the gel base will prevent the insole from slipping inside the shoe. 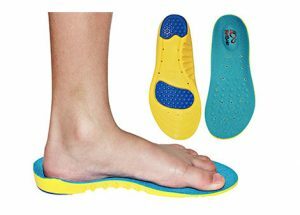 UNIVERSAL USE — Great for all shoes, including cleats and tennis shoes. 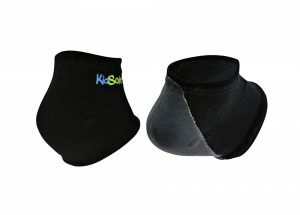 Increase comfort and performance with your first pair of Kidsoles! 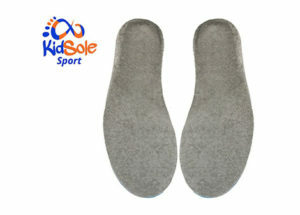 Our Sport insole is designed to help kids with arch support and increased athletic shoe comfort. 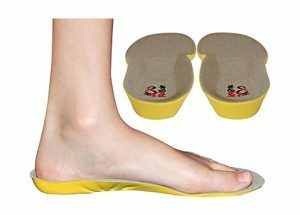 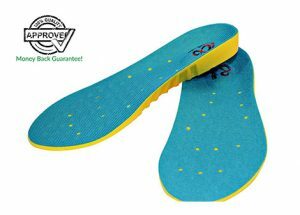 If your son or daughter ever needs an amazingly light and effective insole to make their shoes more comfortable, the ergonomic Sport insole is your move!